Achieve a flawless finish while protecting and caring for your skin with BM Beauty's 100% pure mineral honey mist foundation. The foundation contains zinc oxide, a naturally occurring mineral which has anti inflammatory properties making it ideal for unsettled and spot prone skin. You can achieve the best skin possible whilst zapping blemishes at the same time. The Beautiful Me Mineral Foundation - Honey Mist Sample Jar - 0.75g product ethics are indicated below. To learn more about these product ethics and to see related products, follow the links below. I love BM mineral foundation and now have it in several colours, to allow for different degrees of suntan etc. Somehow they all seem to work with my skin tone. It is like magic! These sample jars are fabulous too. Just enough for testing the product but also handy for travelling. Marvellous! 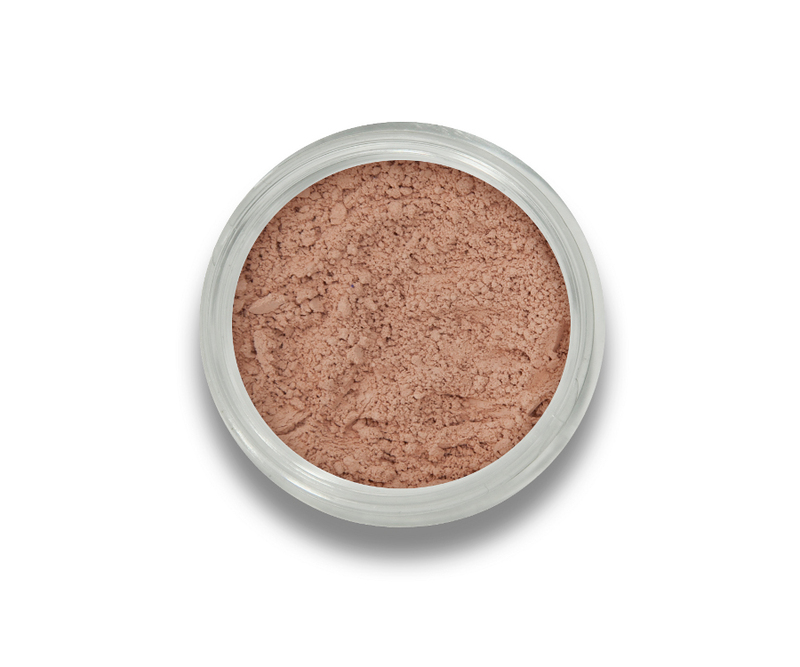 This is a great everyday powder, very lightweight, and all day coverage. 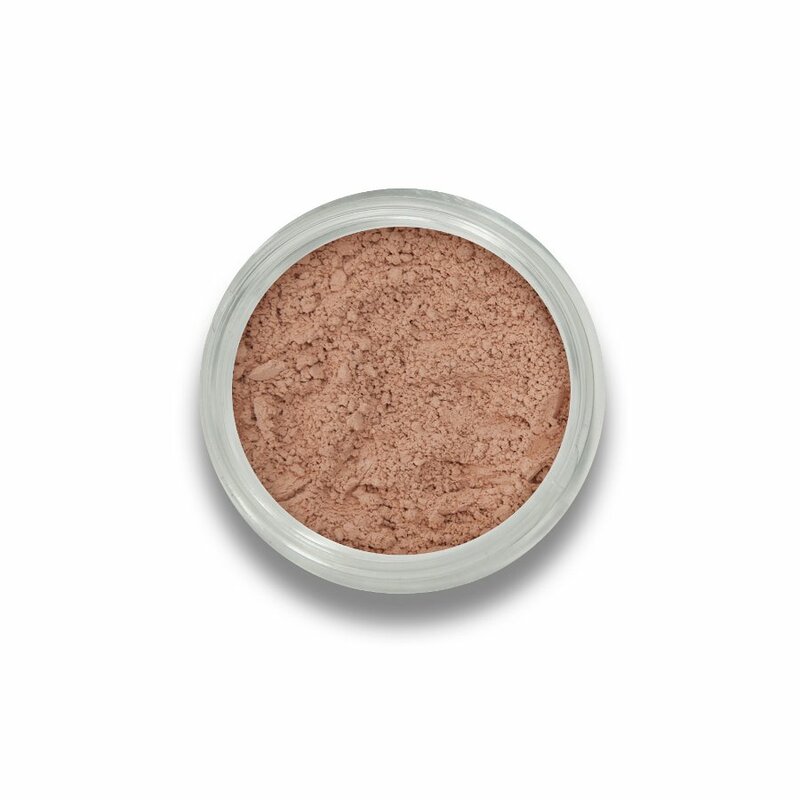 I had been searching for an everyday powder and I have found my brand but it does appear lighter on screen than 'in the flesh' I would suggest going a shade lighter than usual. Good size to try before purchasing product. Nice price. There are currently no questions to display about Beautiful Me Mineral Foundation - Honey Mist Sample Jar - 0.75g. In 2010 Beautiful Me was co-founded by former Pussycat Doll and Got To Dance judge Kimberly Wyatt and Love The Planet skincare founder Laura McComiskie. Their aim was to create a high performance, mineral make up brand without the high price tag. So what makes Beautiful Me make up so great? Well here are just a few reasons. Firstly, it's cruelty free, the brushes are synthetic and all products have the stamp of approval from the BUAV and PETA. Beautiful Me make up is also free from bismuth oxychloride, parabens, nano particles and synthetic dyes and fragrances, making it a natural choice. Beautiful Me make up is lightweight and allows your skin to breathe. You can create a flawless complexion without clogging pores and causing further breakouts. Skin perfection with a 'no make up' feel. What could be better?